Thanks Nick for developing the REM. I’ve had the factory DRB tool for years, but yours is actually easier to use and has a long lead on it so monitoring can be done from the driver’s seat. Factory one couldn’t do that. I appreciate your ongoing contributions to the Renix Jeep community. Keep up the good work. The original Renix injectors made by Siemens-Deka were only “one holers”. That means the fuel was discharged through only one hole. Not the most efficient design by today’s standards. Modern injectors have at least 4 spray holes for better fuel atomization. 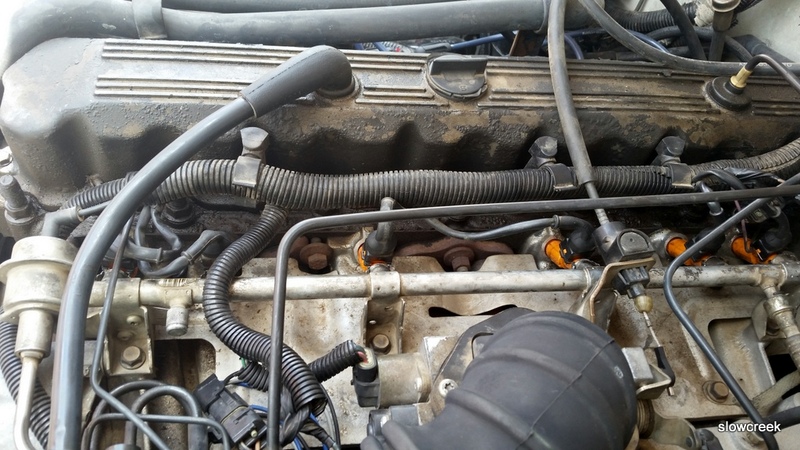 Another issue is the original injectors were prone to leaking fuel at a seam and spraying gas all over hot manifolds. Not good!! A nice upgrade is to use Volvo injectors. The use of these injectors was pioneered by Programbo from Cherokee Forum when he suggested them to DFlintstone there. Flintstone was the guinea pig and reported excellent results. I have experienced the same results as have many others. The 746s, as they’re called, have the 4 hole design and the complete Bosch part number is 0 280 155 746. These injectors can be purchased refurbished for not much money and are a direct bolt-in. 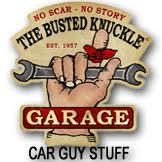 You will experience smoother idle and better throttle response. Perhaps some MPG improvement also. Remove and unplug the switch. In the harness are 3 wires. One has a stripe, one is tan, and the other wire is black. 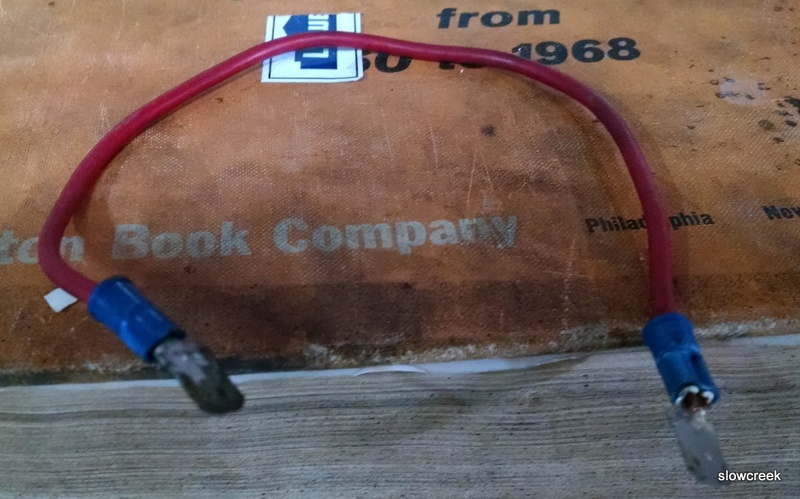 Make a 4″ jumper wire with a male spade at each end. Plug one end of the jumper wire in the cavity for the tan wire and the other in the cavity for the striped wire of the harness and you’ll be in permanent Power mode. Stuff the harness back in and reinstall the switch for looks if you want. Make sure the 7.5 amp “Trans” fuse in the fusebox is good. If you happen to have a 91 or 92 XJ/MJ and it has the Power/Comfort switch, just jumper the Tan and Blue wires in the harness plug. NEVER include the black wire when jumpering!! !